For both Business and Private users. Contract Hire has now become the method of choice for many people to obtain cars, both for business use and increasingly for private ownership. 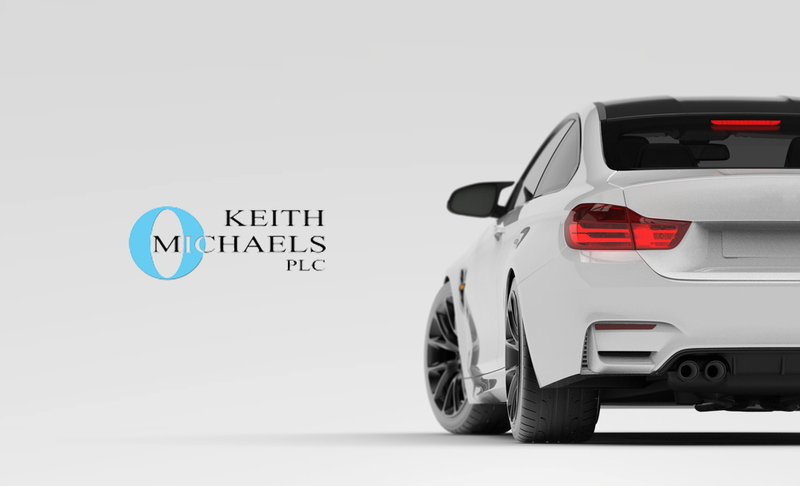 The other main type of car lease is Personal Contract Purchase If you have arranged a car on a contract hire basis then please do contact us for you contract hire car insurance. The main issue for many insurance companies is the ownership of the car. It may well be that the vehicle in question is a business vehicle for company use. This means it will require company car insurance, we have many schemes for this particular contract hire car insurance requirement. We recognise the importance to you of having a car on the road. Should the need arise for you to make a claim, we will ensure your inconvenience will be as minimal as possible. Many people are now entering into personal contract hire agreements and as such also need contract hire car insurance. The main issue on a standard car insurance policy will be the ownership of the car as title is retained by the contract hire company. We recognise this and have specific insurance policies in place – do not fall into the trap of not declaring the correct information to your insurer. Please do call and speak to an expert in our office to arrange your contact hire car insurance. This type of policy is very difficult to quote for electronically as there is information needed that isn’t covered on a standard application. Check out our other business car insurance policies.